Junior 1st Lieutenant 2nd Lieut -- Res. Roxbury; bookeeper; 20; comm 2d Lieut., July 31, 1862; not must; comm. 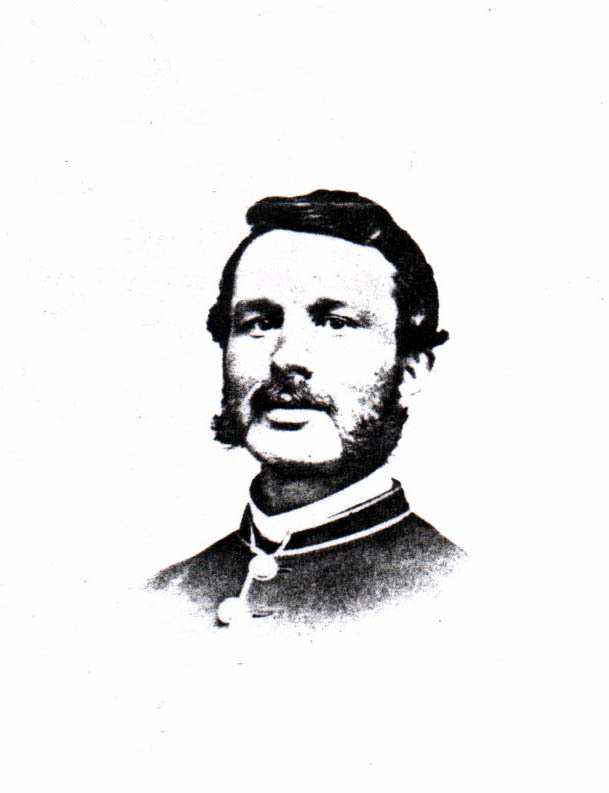 1st Lieut., Aug. 6, 1862; must. Aug. 10, 1862; wounded July 2, 1862; Gettysburg, Penna; died July 20, 1863 of wounds, at Roxbury. Mass. See Co. "B" 4th Battln. Mass Inf. Sergt. -- Res. Boston; policeman; 30; enl. Aug. 8, 1862; must. Aug 10, 1862; disch. for disability, April 2, 1863; at Washington DC See 2d Battery Mass. Lt. Arty. Nelson Lowell No. 1 Priv. - Res. Stoughton; machinist; 35; enl. Aug 5, 1862; must. Aug.. 10, 1862; must. out June 6, 1865, as Serg. 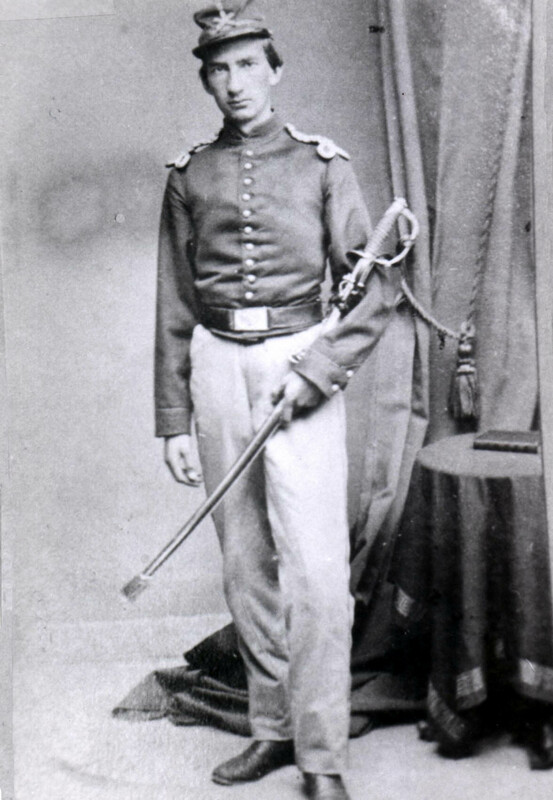 Levi W. Baker No. 2 Priv.--Res. Marlboro; wheelwright; 34; enl. July 31, 1862; must. Aug. 10, 1862; wounded July 2, 1863; Gettysburg, Penn., as Sergt; must. out June 6, 1865; as 1st Serg.